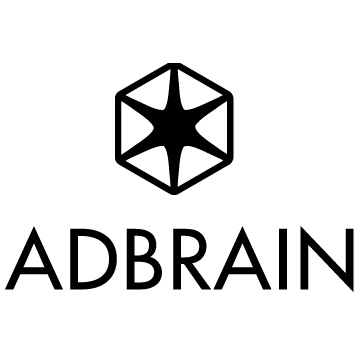 Adbrain offers a powerful customer ID mapping platform that enables marketers to track individual consumers across devices, channels and platforms. Adbrain is headquartered in London with offices in New York and San Francisco. Adbrain's Identity AI captures billions of device, platform and channel identifiers daily and links them into a holistic, actionable Customer ID Map; providing a single view of each customer. The Adbrain multichannel ID tracking tool provides deep consumer insights, enabling marketers to deliver personalized messages wherever consumers go online. Adbrain provides the first truly holistic customer identity solution.